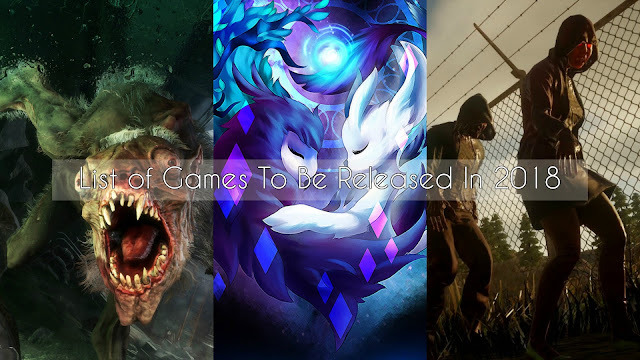 We know Xbox One is a sophisticated and popular gaming device of its users, released on November 22, 2013 for Europe, Australia and America and in September 2014 for Japan and China. Although it has entered the fourth year of XBOX but they proven to compete strongly with Playstation 4. 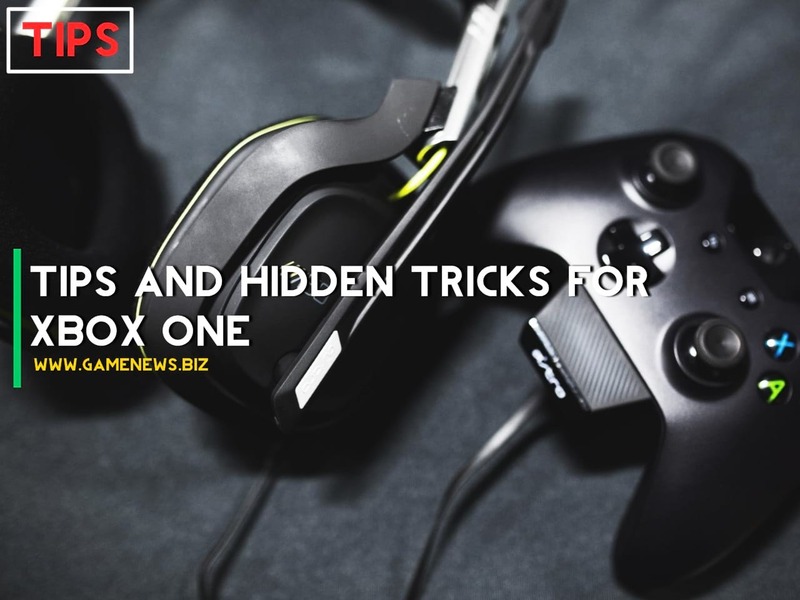 And at this time gamenews.biz will discuss tips and tricks for XBOX ONE users to know some hidden features. 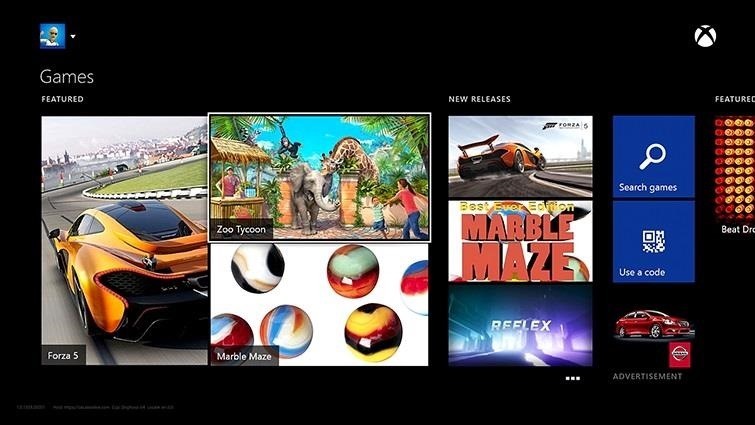 Probably many people who already know about this feature but it never hurts to remind again to people who just read these tips, XBOX One has a feature "PIN" that is useful to place your favorite applications or games to XBOX One Home Screen. You can directly to place your pins from the home screen by pressing the right trigger, then if you want to do organize pins press the Y button. Believe it or not there are still many users who do not know how to take your gameplay screenshot from xbox one directly, indeed at the beginning of the release of xbox one has not set up this feature, but this feature was present in March 2015 ago. How to take a Screenshot or Record video? Simply say " take screenshot! " / Say " Record that! " 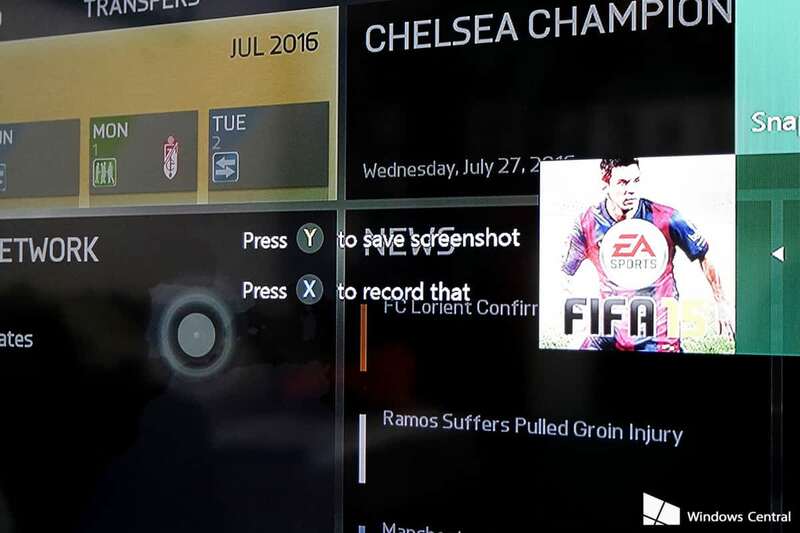 Really save your time and simple, please be noted XBOX can't take a screenshot if you not in your gameplay. 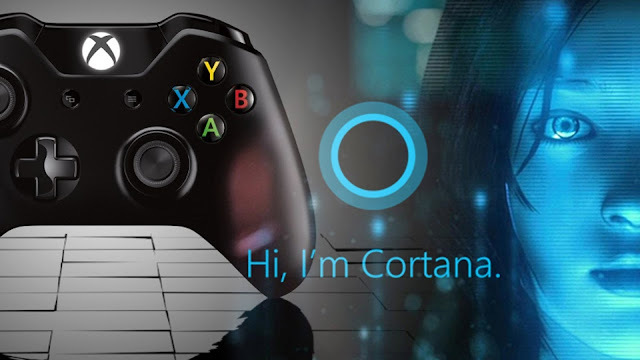 The Cortana feature is the same sound system command as Windows 10 uses, If you have Kinect or Headset, you can simply call "Hey, Cortana" you can give various commands like, turn off xbox, turn on games or apps, take screenshots or Video, do a search through browsing. This feature is useful if you're the type of person who wants everything done quickly. 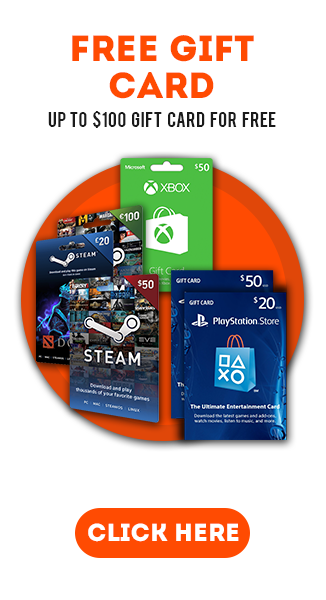 You can choose your gaming friends to prioritize on your list. How to manage your friend list? There you will get a notification you friend is online or is doing broadcasting. If you are looking for new friends on your XBOX One, xbox has a feature to suggest your friends via facebook, that's where you'll find new friends using xbox as well. 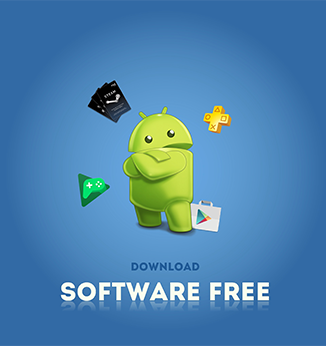 If you do not know this yet, lucky if you're reading it here, yes you can speed up the installation on your new game, but how? 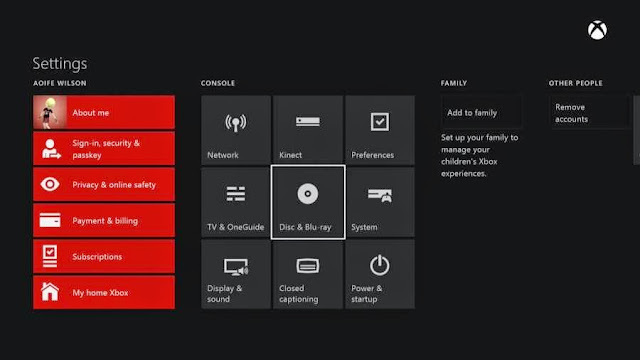 Try to disconnect your XBOX Live, You can try to disconnect it by remove your Ethernet cable from XBOX or simply just logout your XBOX live. 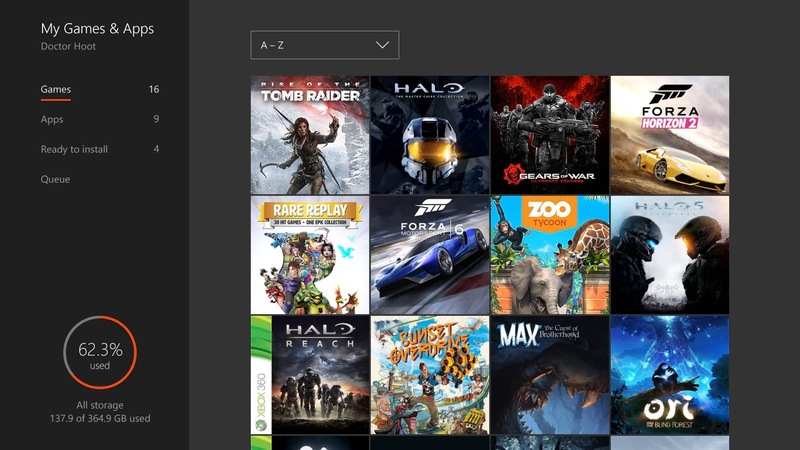 Just install your game as normal and reconnect your connection again. You also can pre-load the game before their release so it can eliminate installation time, it's a best way to save your time as well. 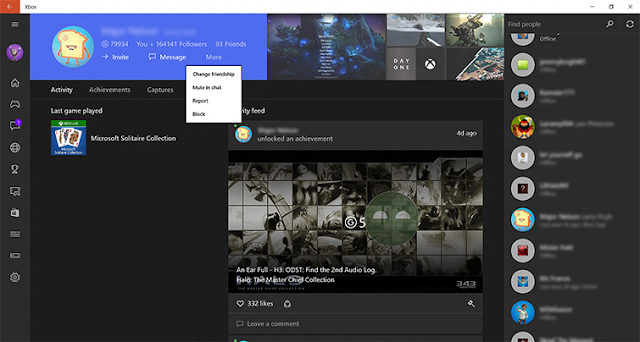 To designate your home screen is quite easy, just follow the steps: Select Settings > All Settings > Personalize and choose My XBOX Home. There you can do the design according to your taste. 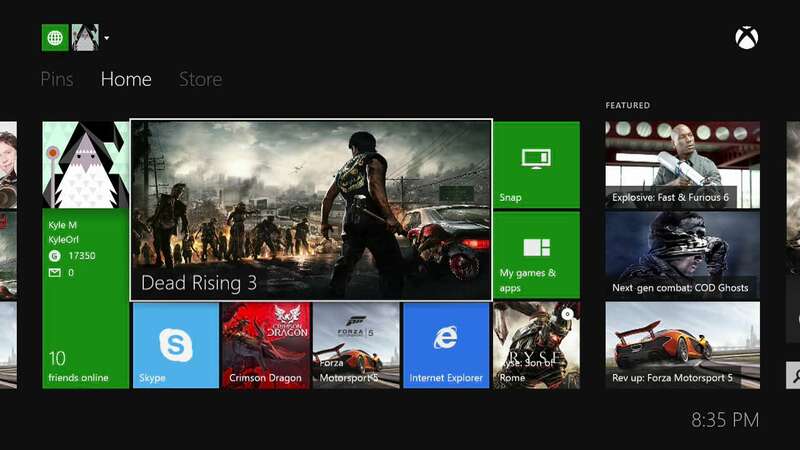 Automatically XBOX will launch your game after you insert the blu-ray disc game you want to play. You can choose to delay and disable the auto-play but of course if you want to play you have to turn it on manually. How to disable Auto-Play Disc? Go to settings, and choose Disc & Blu-Ray and uncheck the boxes " Play Disc Automatic " or " Resume Playback ". Danger Side Effects If You Become A Professional Gamers!